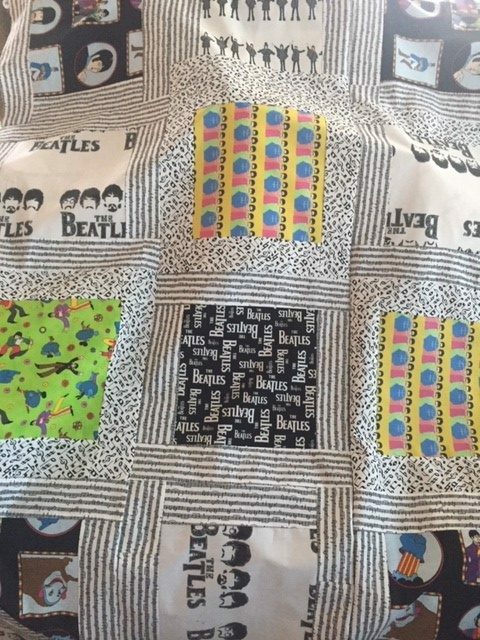 All you Need is Love…and THIS Quilt! Tickets are just $15 each or 2 for $25. Winner will be pulled at our 25th Annual Theresa Awards Dinner May 3, 2019.